The guy from UK boyband JLS who embarked on a solo career and smashed the Aussie top ten with the infectious debut ‘Get Stupid’? It remains his biggest – and only – hit to date at this stage; follow-up ‘Show Me’ failed to fire and subsequent single releases disappeared without a trace. Then there was the album. It was on and off the release schedule more times than we care to mention, before ultimately being shelved. Now Aston’s back again. And he’s armed with a new jam. ‘Precious’ is the latest salvo in the solo star’s war. And it’s a very different beast to the tracks that have preceded it. It’s a little bit Jason Mraz/Jack Johnson; sweet, acoustic R&B-lite pop, perfect for enjoying beachside. And while it’s pretty cool, it also leaves us a little more confused about who Aston is as a solo artist, given his style has been all over the place since his 2015 debut. That constant genre-shifting might work against him. 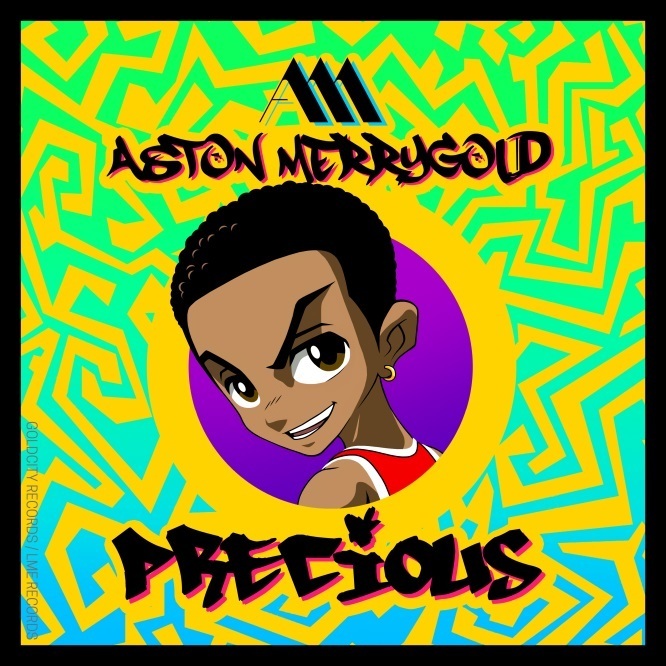 What’s also left us confused is that Warner (who serviced the track to Aussie media today) is claiming ‘Precious’ is his official second single. Right. The six track ‘Precious’ EP is due digitally on Friday week, April 28.